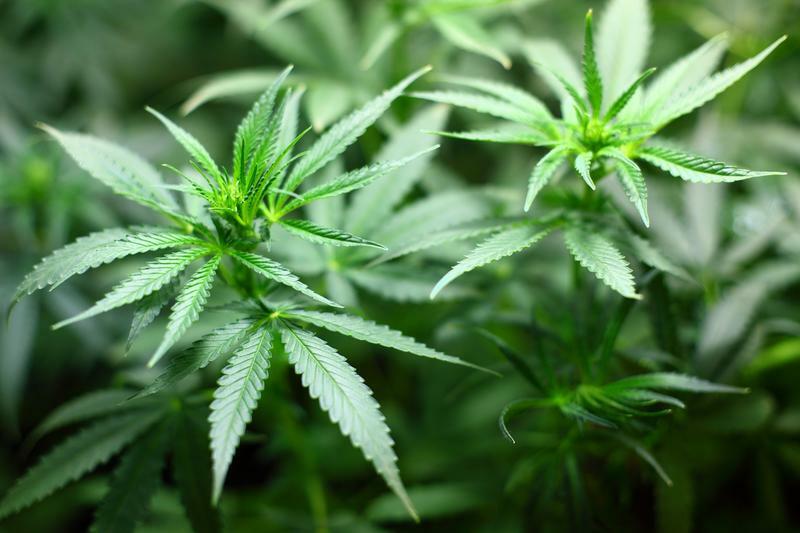 A state panel will recommend that ten new conditions be added to the list of acceptable reasons for medical marijuana use. 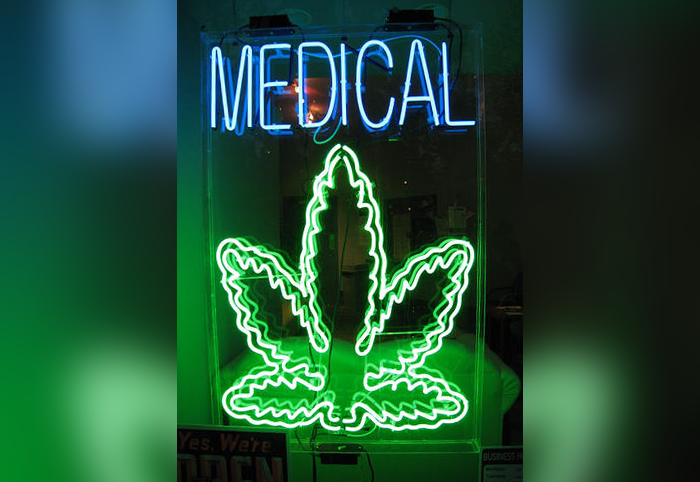 The panel of medical experts approved conditions like arthritis, obsessive compulsive disorder, spinal cord injury, and chronic pain. But the panel wasn’t in favor of adding several mental health disorders – like anxiety and depression. Dr. Eden Wells is Michigan’s top doctor and on the board. She says the petitions for most of the mental health conditions were too broad. 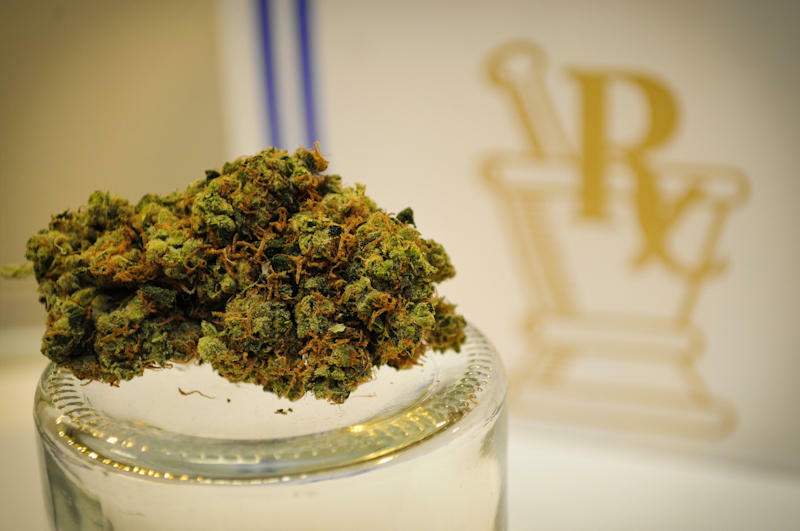 People with medical marijuana businesses had until mid-February to get their applications into the state if they wanted to stay open while they waited for a license. If they did, they got a grace period and could stay open until June 15. The thinking was the state would hopefully be able to get them their licenses by that time. 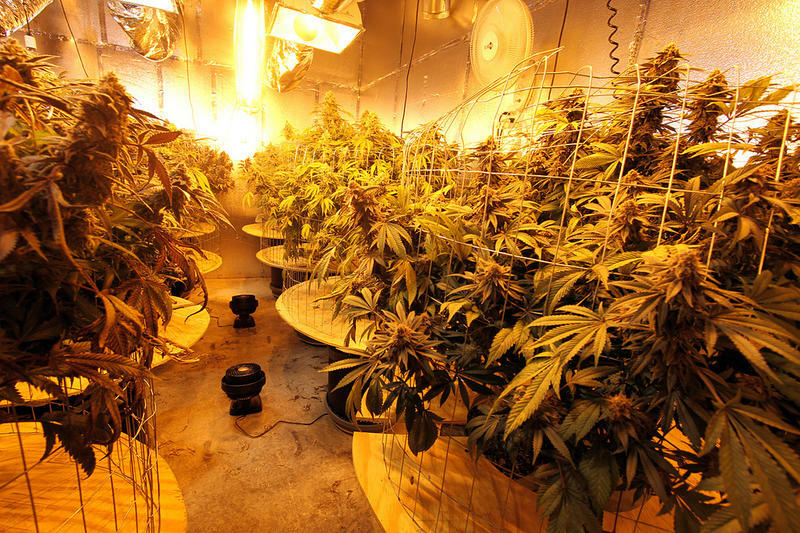 But the state says it might not get through all those applications in time – more than 300 of them. 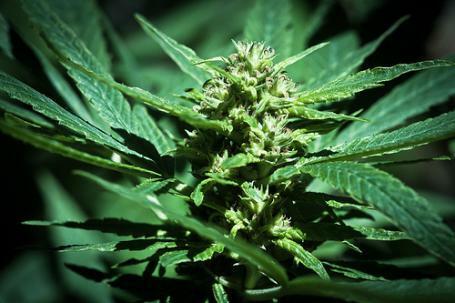 The state medical marijuana board has deadlocked on the first two applications for licenses. The issue was how to deal with old criminal convictions. 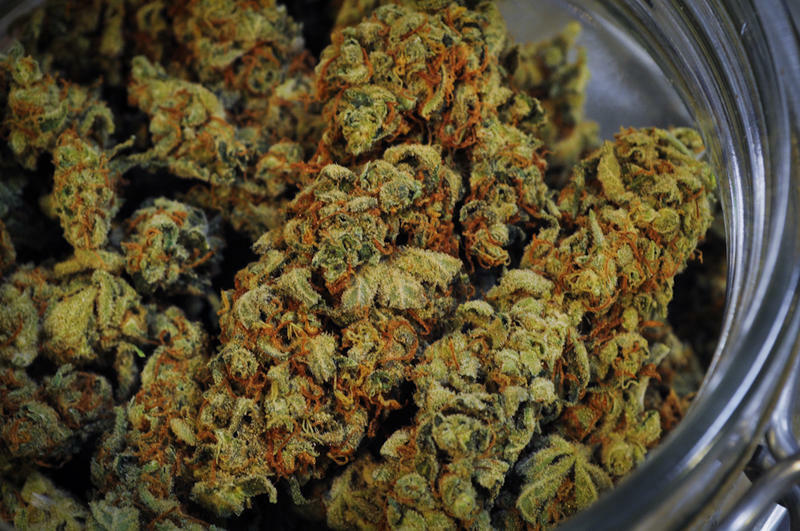 One applicant thought his marijuana conviction had been expunged from the record. In another case, the applicant had a 20-year-old misdemeanor. Michael Densmore says it’s all a misunderstanding. 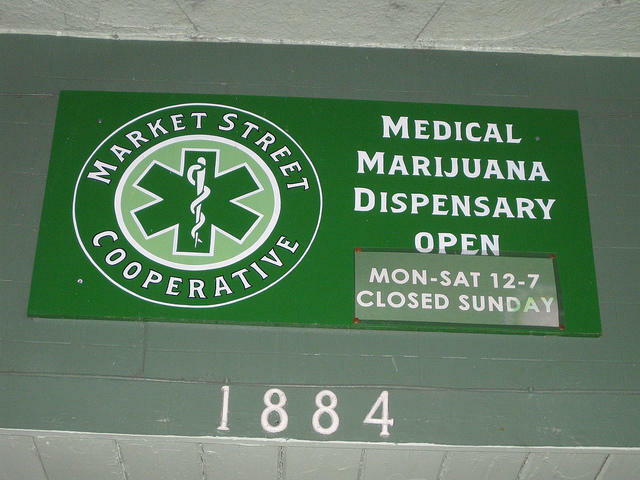 Existing medical marijuana dispensaries had until Thursday to turn their applications in to a state licensing board with proof that their local governments are allowing them to operate. 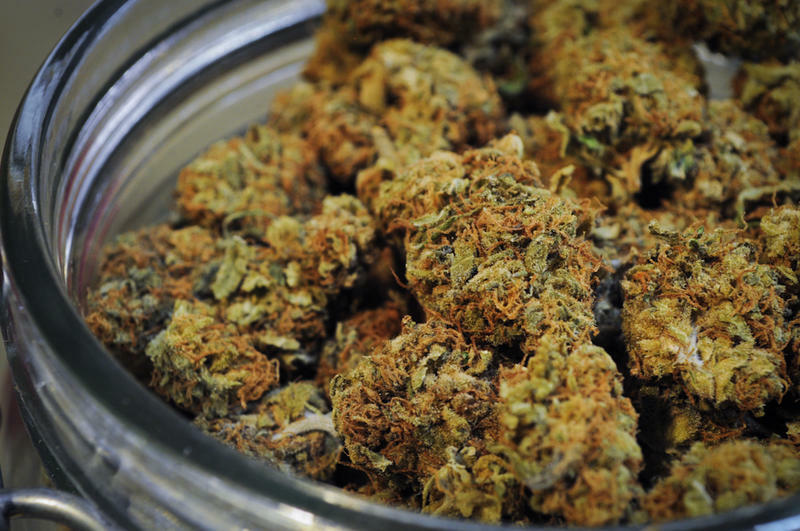 The dispensaries have been allowed to continue to sell marijuana to licensed card-holders for the past two months. 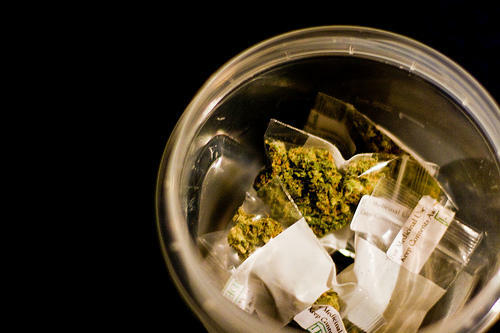 That’s while the state ramps up a new licensing system. 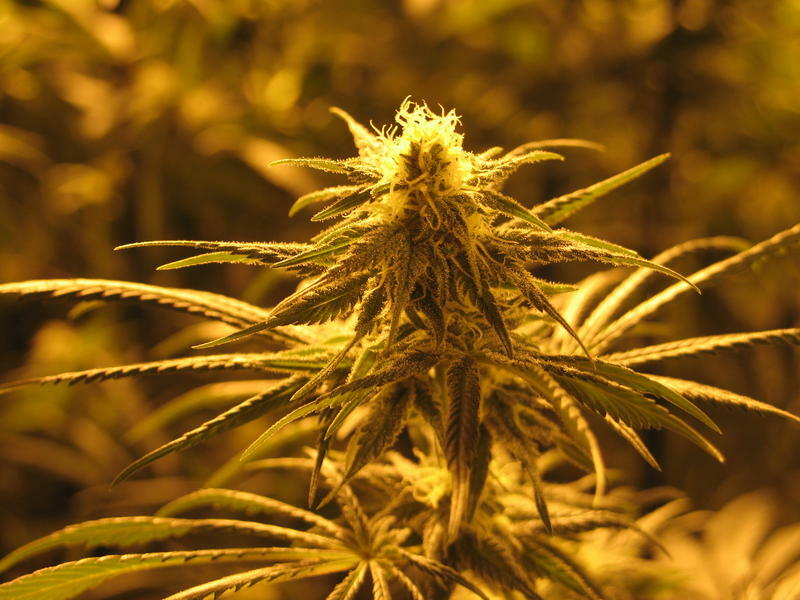 Dispensaries that have not turned in applications are likely to be denied future requests for a license. 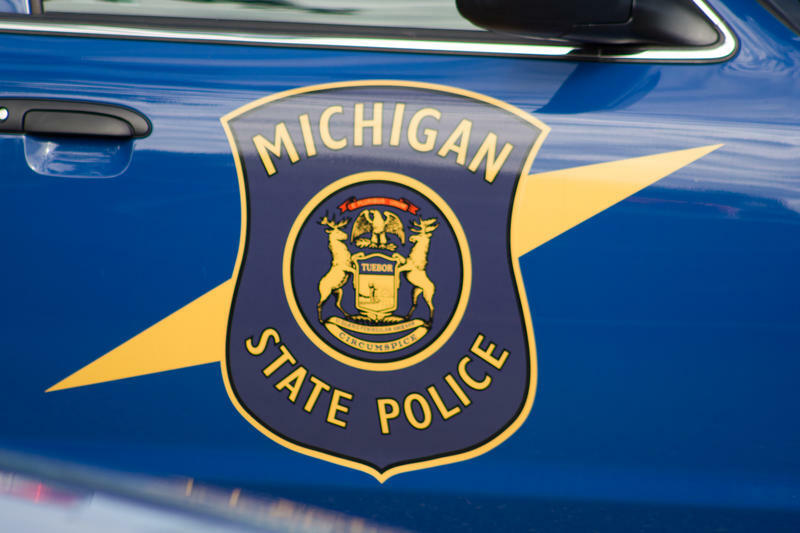 The state is advising Michigan residents to beware of third parties if they are seeking a medical marijuana registry card. 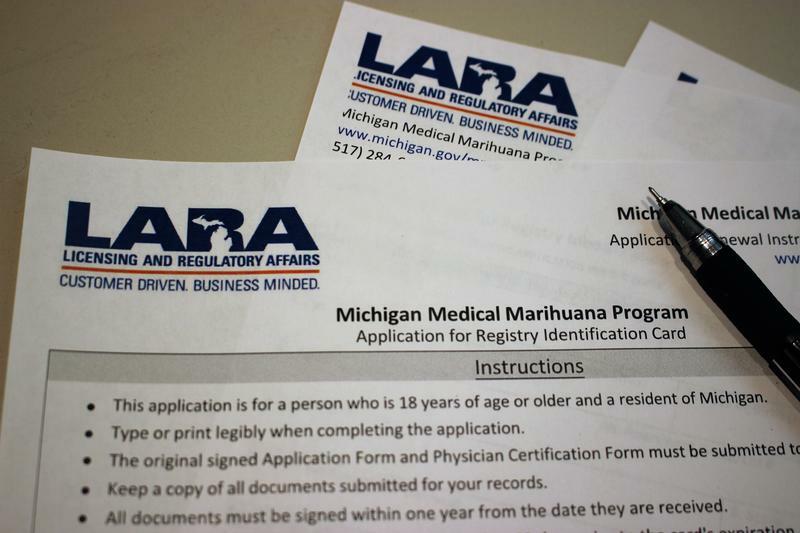 According to a recent announcement from the Michigan Department of Licensing and Regulatory Affairs, Michiganders who want to register as medical marijuana patients should apply directly to the state. The Department warned that using third parties can delay applications and increase the possibility of fraudulent submissions and misuse of documents. 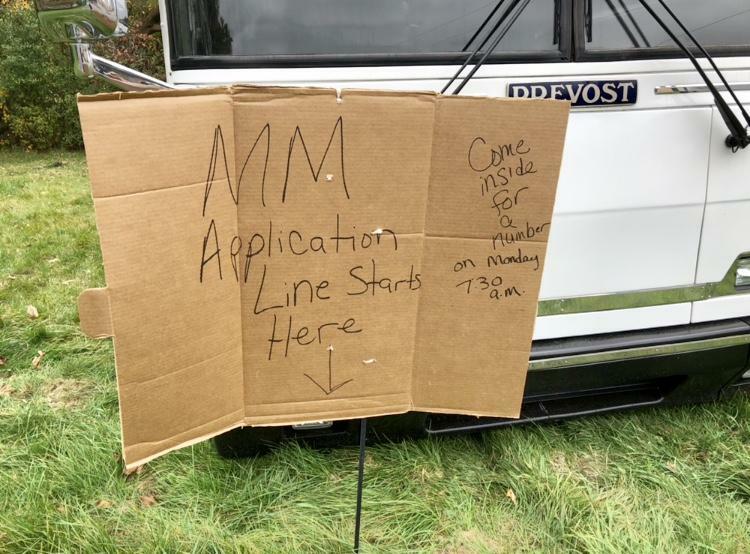 A group of hopeful applicants plan to camp out for nearly a week for the chance to apply for a medical marijuana dispensary license. Cars, trucks, and an RV are already lined up outside the Leoni Township Hall, just outside Jackson. 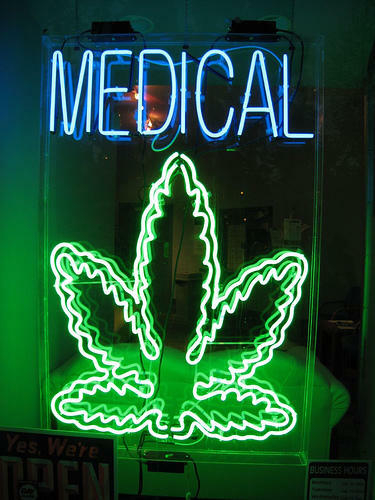 The township will begin taking applications for medical marijuana dispensary licenses November 1. 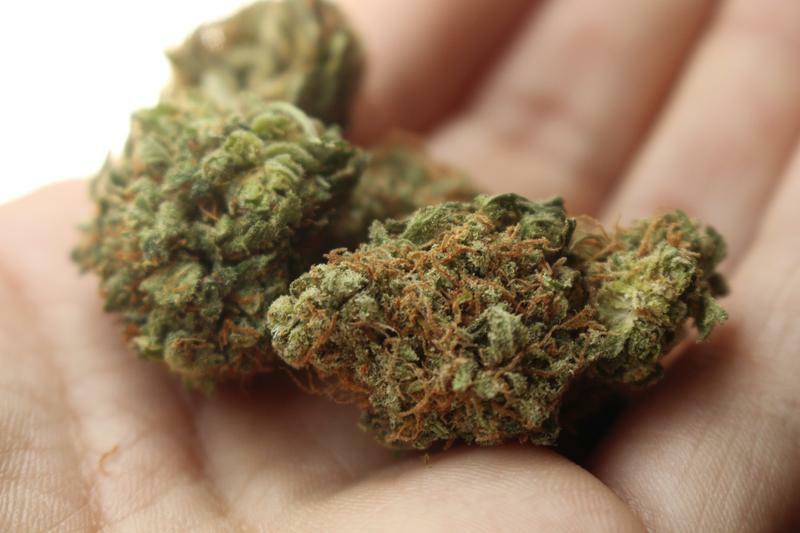 The city of Lansing will enact a recently-passed medical marijuana ordinance after a petition to repeal it failed to get enough valid signatures. 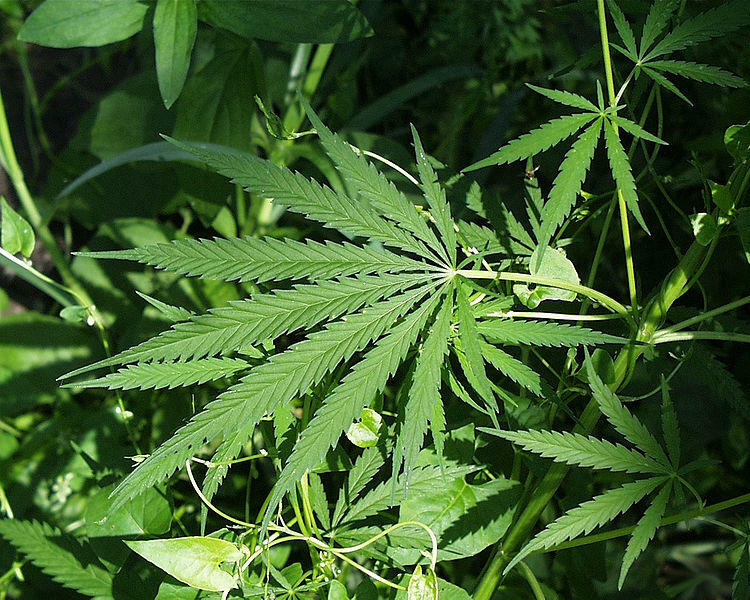 Lansing City Council approved the ordinance in early September. 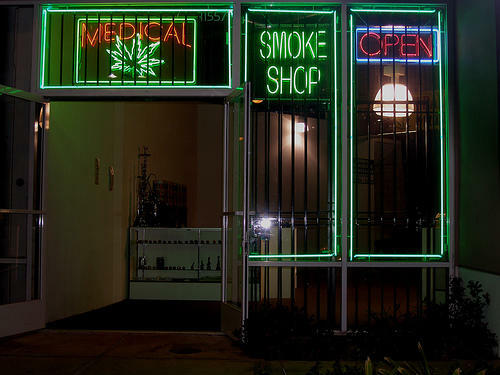 It caps the number of permitted marijuana dispensaries in the city at 25 and requires operation licenses for all establishments. Petition organizers hoped to get enough signatures to either repeal the ordinance or have it submitted to voters as a ballot proposal. Chris Swope is Lansing City Clerk. He says many signatures were invalidated because some people signed the petition as many as three times.